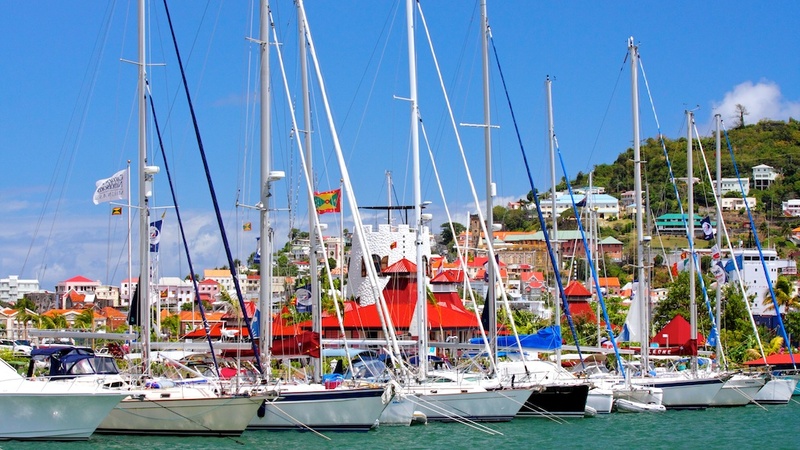 Situated in a natural lagoon on the leeward side of the beautiful ‘Spice Island’ of Grenada, Port Louis Marina sits safely below the hurricane belt. Located opposite the island capital St Georges, it is an ideal base for boat owners wishing to explore the Grenadines and the eastern Caribbean. 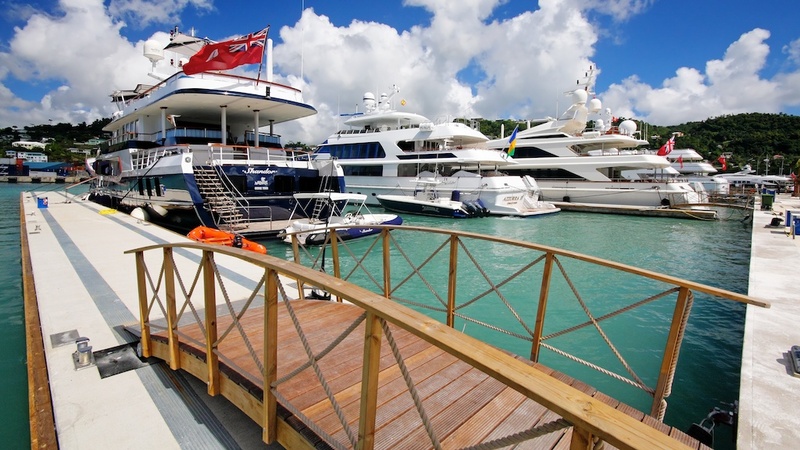 The marina has 170 slips for boats up to 90 m and up to 6 m draft, and operators Camper & Nicholsons Marinas offer slips for sale as a permanent base as well as on an annual, seasonal and visitor rental basis. Investment has been made on all onsite facilities to deliver a mix of the luxurious and the practical. A private swimming pool and the new ‘1782 Restaurant & Bar’ are complemented by luxury washrooms, a serviced launderette and provisioning delivery service. There are technical service operators at the marina and a nearby chandlery, and boat owners also benefit from a comprehensive local commercial infrastructure. This includes nearby boatyards with a 70 ton boat hoist. Pictures and information courtesy of Marinetek.